For use with Mettler Toledo LC-P43 Printer, BT-P42 (wireless) Printer, and RS-P42 Printers. 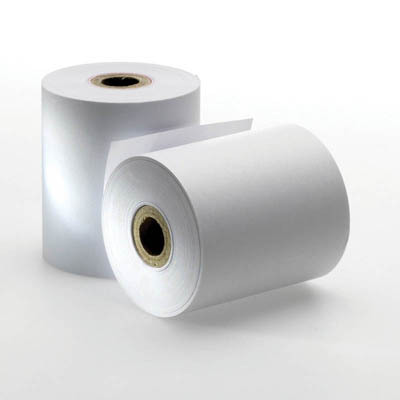 Mettler Toledo™ Self-Adhesive Paper Rolls for Mettler Toledo Balance Printers are replacement adhesive papers. Replacement adhesive paper for use with a variety of Mettler Balance printers.